For comments on this issue please go to Blog Archive and post them there so they dont get lost. 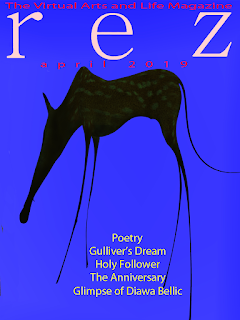 How to get the current issue of rez? How to get older issues of rez? get the issues of 2016 in SL marketplace for inworld delivery. Search for rezmagazine. Set maturity rating to Moderate. 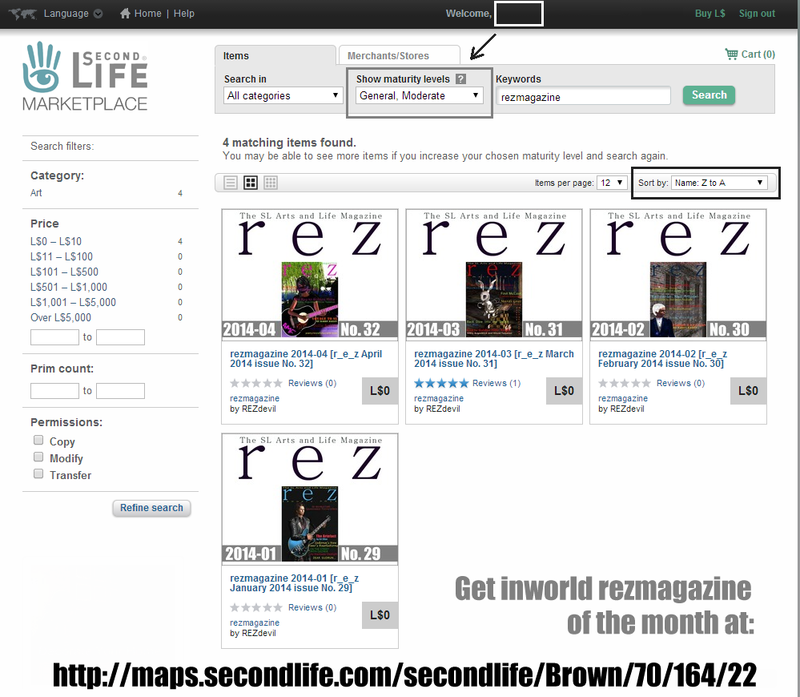 We recomend reading rez online in ISSUU or inworld in SL. rez uses Intellibook technology in SL and one prim book technology in opengrids.